As skin care experts, we know a more youthful look is possible at any age. But as aging takes its toll on the face and body, there comes a time when prevention is no long enough. We combat the signs of aging with a combination of skill, science and artistry. Our providers enhance facial structure to restore youthful contours and encourage natural collagen production to enhance fullness to highlight your beautiful features. RESTYLANE® is a safe and natural cosmetic dermal filler that restores volume and fullness to the skin. Our dermatologists or Head Cosmetic Dermatology Nurse use Restylane® to correct moderate to severe facial wrinkles and folds such as those found from the nose to the corners of the mouth (nasolabial folds), just below the nose and above the upper lip, at the corners of the mouth, and from the corners of the mouth to the jawline (marionette lines). In a clinical study of laugh lines (nasolabial folds), at least 95% of patients treated with Restylane® continued to see results for up to 18 months after initial treatment when they returned for a follow-up treatment at 4.5 or 9 months. For most clients, a treatment with Restylane will last 6 to 9 months. JUVÉDERM® XC is a smooth gel filler used by our dermatologists and head nurse to instantly smooth away wrinkles around your mouth and nose. With just one treatment you can enjoy smooth and natural-looking results that typically last six to nine months or more. We also use Juvederm® XC to enhance the shape and fullness of lips. RESTYLANE® LYFT, formerly known as PERLANE®, adds volume and fullness to your skin to correct moderate to severe facial wrinkles and folds. It is a clear gel formulation of hyaluronic acid that is specifically formulated to add fullness in the same way that your body’s own hyaluronic acid does. The difference between Restylane® Lyft and Restylane is the average size of the particles and the depth of injection. The gel particles in Restylane® Lyft are larger than those in Restylane. This makes Restylane® Lyft a good choice for wrinkles that benefit from a deeper injection into the skin. In three clinical studies of 150 patients each, 70% of patients maintained improvement for six months after just one Restylane Lyft treatment. RESTYLANE® SILK is designed for subtle lip enhancement and the smoothing of wrinkles and lines around the mouth, for a natural and rejuvenated appearance. Ideal wrinkle reduction is achieved by replenishing your skin’s lost volume. Upon injection, RADIESSE® Volumizing Filler immediately provides the volume and lift needed to diminish the signs of aging because of the calcium-based microspheres and gel that comprise the product. Radiesse® Volumizing Filler acts as a scaffold under the skin, providing structure and stimulating your own natural collagen to grow. This process continues for several months, extending the initial effects. Best of all, the natural results are clinically proven to last a year or more in most patients. The Liquid Facelift allows us to rejuvenate the face using liquids and gels rather than more invasive surgical procedures. We naturally lose the youthful contours in our face as we age. Our skin looses its elasticity and suppleness, our facial muscles diminish in size and our bones begin to osteoporose. As they lose volume, our faces become deflated, somewhat like a balloon as it looses air. Surgically stretching the skin over the bone (as in a plastic surgery procedure) often looks unnatural and over-corrected. Liquid facelifts allow us to replace lost volume and imitate lost bone to support and lift the face. The results appear pleasingly natural and clients experience little to no down time. Your result is a rejuvenated appearance. 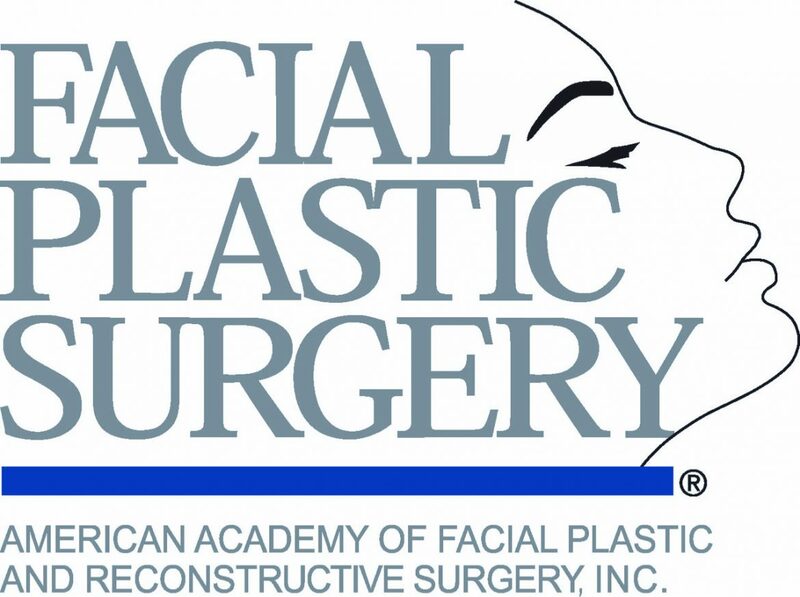 Gone are the days when doctors simply injected dermal fillers into lines and wrinkles like spackle, without the overall facial aesthetic in mind. We address the support structure needed to correct a flattened face and sagging lower portions. At McLean Med Spa, you can be assured that we have the aesthetic and medical expertise. Using fillers, volumizers and BOTOX® Cosmetic, Dysport® in the appropriate combination can result in a natural-looking, more youthful appearance and may even surpass surgical treatments. Best of all, it can be accomplished in about an hour and requires very minimal downtime.